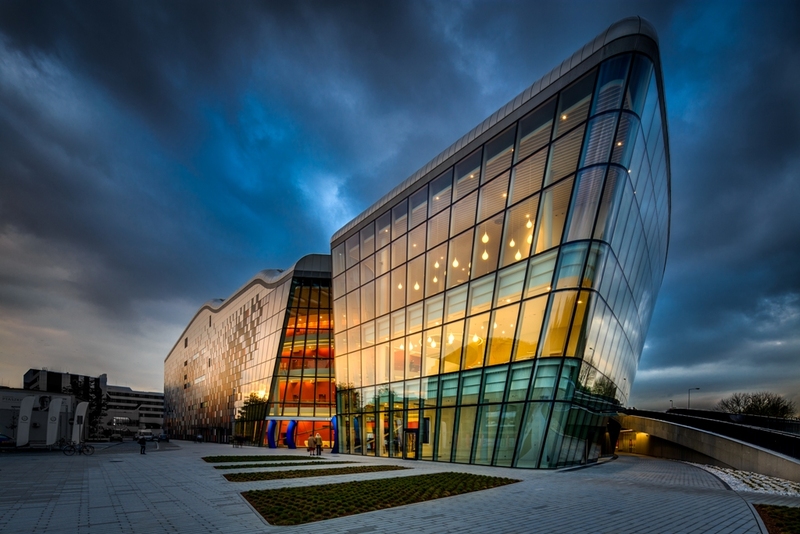 The ICE Kraków Congress Centre is the business and cultural flagship of the city. 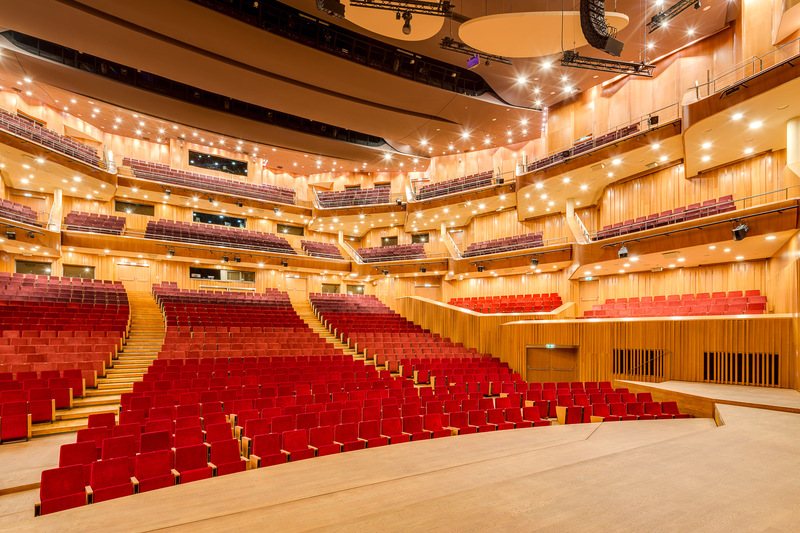 Located in the very heart of Krakow, it is a convenient place for the organisation of diverse events – from international congresses, conferences, symposiums and business meetings, through cultural events such as concerts, opera, theatrical and ballet performances, to social meetings. 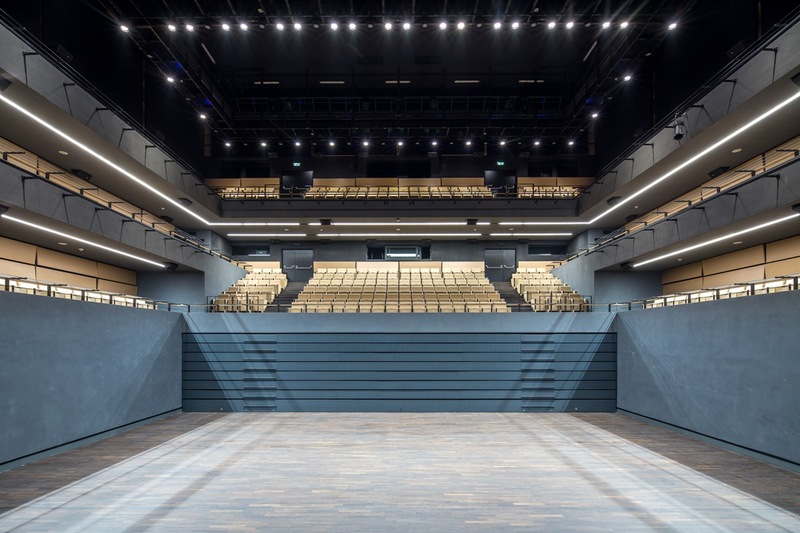 Thanks to the opening of the Congress Centre, Krakow has an infrastructure that lets everyone enjoy their visit to the capital of Malopolska to the fullest extent – a prestigious facility, the atmosphere of the city and an extremely diverse cultural, culinary and commercial offer. 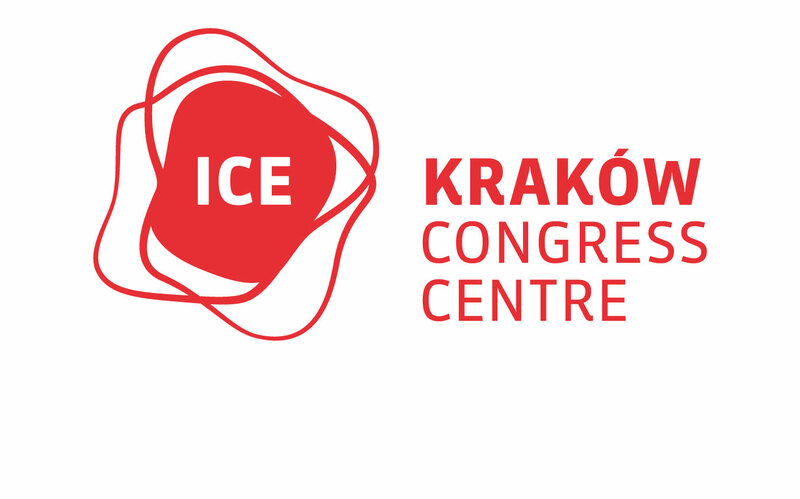 ICE Kraków contains four halls that put it among the best facilities of this kind in Central Europe thanks to their workmanship standard and technologies used. 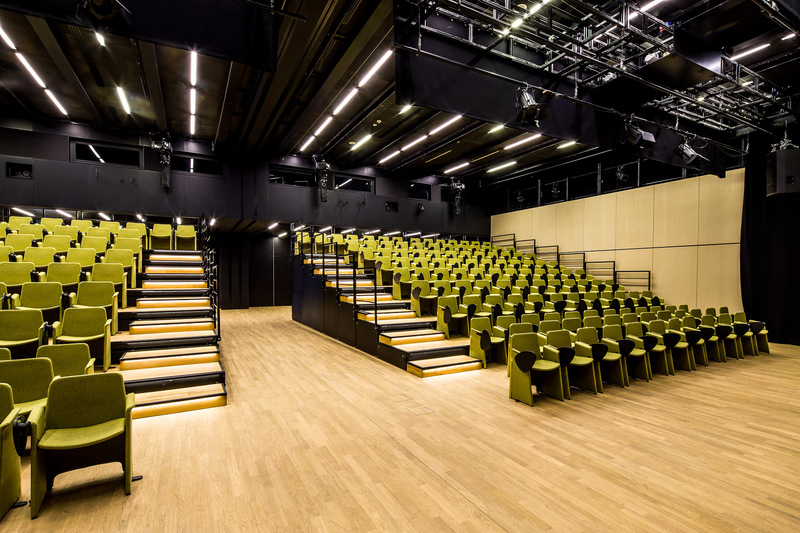 The Auditorium Hall can contain up to 2,000 guests, the Theatre Hall has 600 seats, the Chamber Hall can contain up to 300 persons and the Conference Hall Complex has an area of 500 square metres. 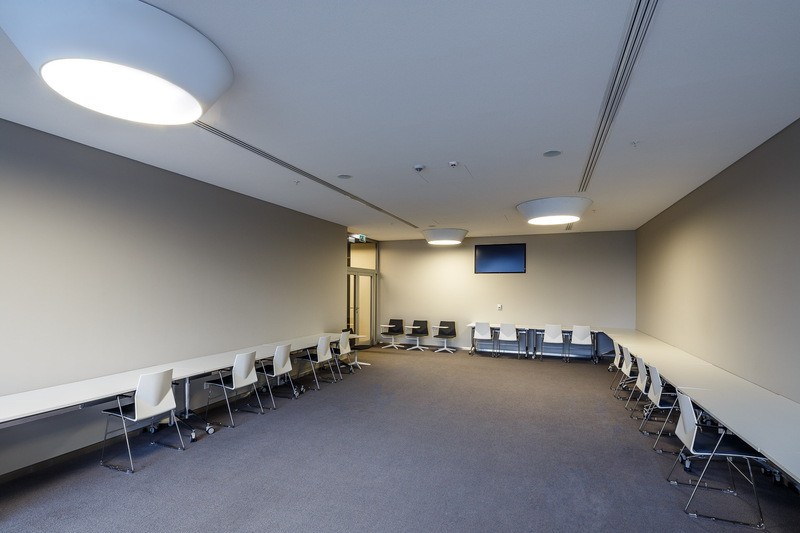 In addition, the Congress Centre has a three-level glass foyer, which provides a view of the panorama of Krakow and the Royal Castle at Wawel Hill. 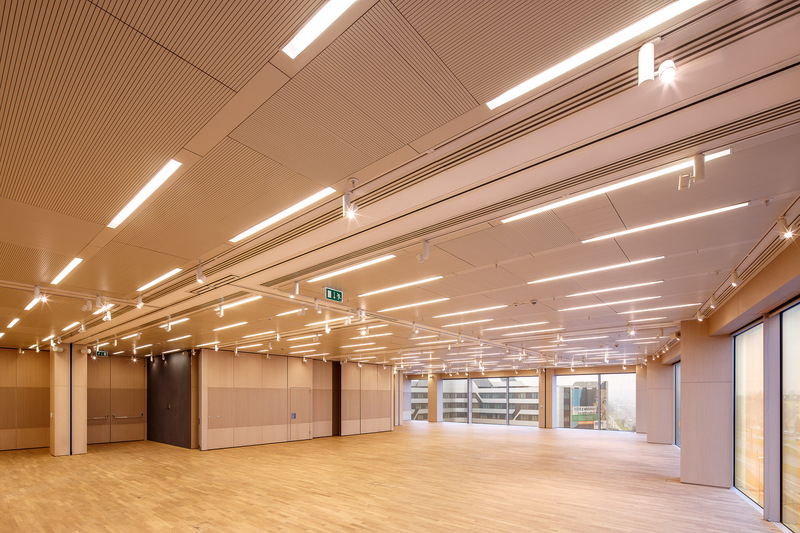 The ICE Kraków Congress Centre meets the highest acoustic standards. 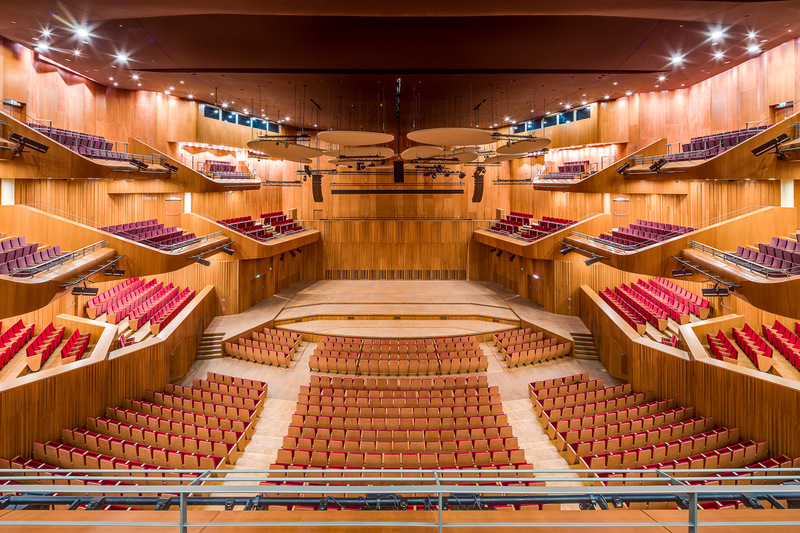 Thanks to technological solutions used for its construction, the Auditorium Hall can be ranked among the best concert halls in Poland. 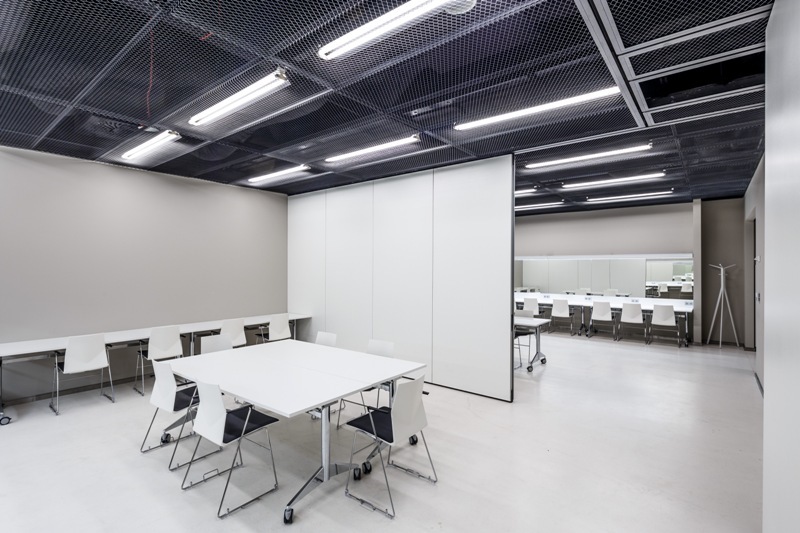 Elements of interior architecture are not only visually attractive – most importantly, they improve the comfort of listening. 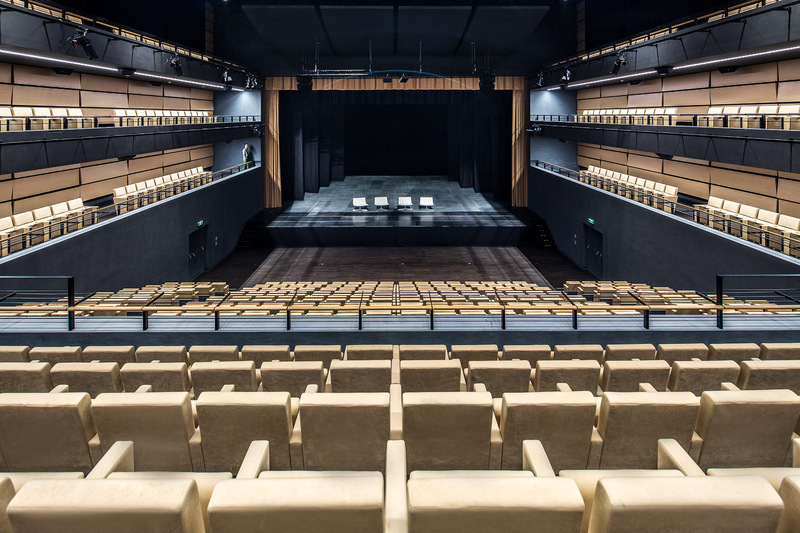 The authors of acoustic solutions are world-class specialists who have successfully completed designs for the best music theatres of the world. 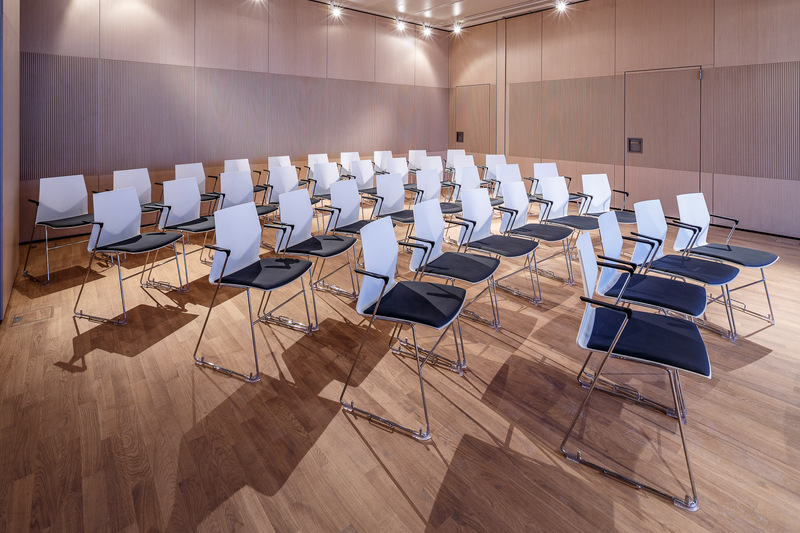 Project co-financed by the European Union as part of the Małopolska Regional Operating Programme 2007-2013.